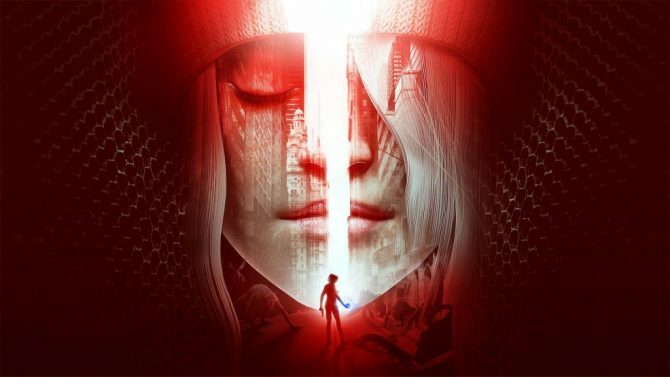 Today, developer Funcom announced that its story-driven online game The Secret World is relaunching this spring as Secret World Legends, a shared-world action RPG that features completely revamped combat, a newly designed progression system, and updated visuals. 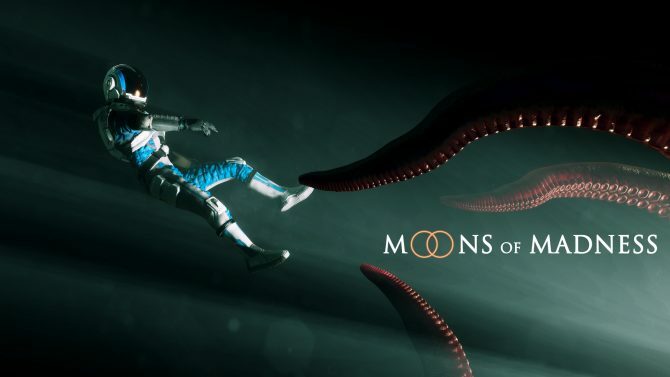 According to Funcom, the game’s full collection of missions and mysteries will be free to play, and will offer over 100 hours of “mature” storytelling and surprises. A beta for the game is scheduled to launch today: you can sign up for it here. So, why is Funcom doing this? Well according to the developer it is “incredibly proud of the ways in which The Secret World has grown in terms of the depth and extent of its storytelling,” and it wants more players to be able to experience it in full, thus it is removing the hurdles of a pay-upfront structure. Further, it’s also “an opportune moment” to bring the game up to date with modern action RPGs. 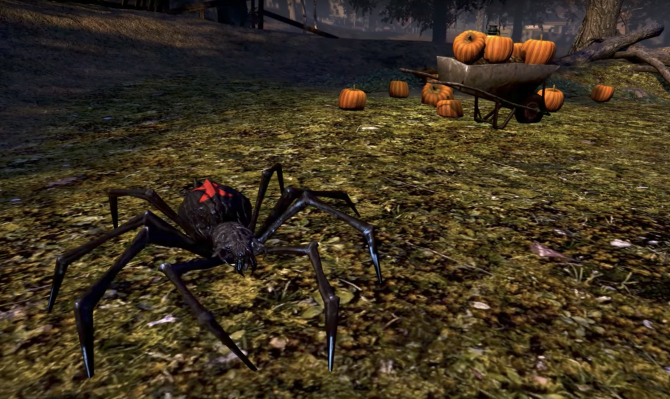 Secret World Legends will relaunch with the original eight adventure playfields, scenarios, and dungeons immediately. Following the relaunch, at an undisclosed time, Funcom will release Tokyo, Nightmare Dungeons, Raids, and the rest of the content that The Secret World currently offers. All content, present, past, and future will be free. If you’re a returning player you can link your account and transfer over any remaining membership from TSW to Secret World Legends. Additionally, you will be able to move over some vanity items from the previous game, as well as exchange your Funcom points for Aurum, the relaunches’ in-game currency. If you don’t want to make the jump over to the new relaunch version, you don’t have to. The TSW servers will still be available to play here. Secret World Legends is a story-driven, shared-world action RPG that plunges players into a shadowy war against the supernatural, where ancient myths and legends cross over into the modern day. Armed with both weapons and superhuman abilities, you will build your powers, solve deep mysteries, and destroy terrifying evils to uncover a dark and captivating storyline that traverses the globe. Can you reveal the truth? ● Fight in a Secret War against the Supernatural: Where will you stand in the secret war between good and evil as supernatural forces threaten the modern-day world? Use a wide range of weapons and superhuman abilities to destroy the sinister evils that are threatening humanity’s existence. ● Unravel the Mysteries of the Legends: Dive into the innovative Investigation Missions, where your wits are as important as your skills. Solve mysteries while battling evil in unique missions and quests never before seen in a game of its kind. ● Descend into a Dark, Mature Storyline: Secret World Legends brings storytelling to a new level by dropping you into the heart of a dramatic and chill-inducing narrative filled with unique missions, emotional punches, and mysterious Legends, brought to life by high-quality voice-acting throughout the adventure. ● Explore the Secret World: Travel from London to Seoul to New York and beyond. Explore the dark forests of Transylvania, the scorched deserts of Egypt, and a small coastal town in New England filled with horror and mystery. Visit locations inspired by the real world now invaded by creatures of myth and legend. ● Deep Character Customization: Choose from hundreds of different customization options for your character, from a deep arsenal of weapons, extensive gear and clothing, to a vast set of supernatural powers and augmentations. ● 100+ Hours of Free Stories and Gameplay: Play for free–all of the game’s 100+ hours of missions and quests are completely free to play. ● Play Solo or With Your Friends: The entire storyline is available to play through on your own, or team up in a seamless multiplayer experience where players from across the globe can adventure together. 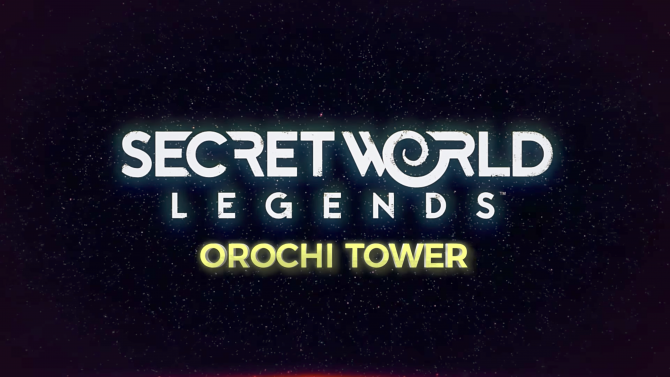 A new Secret World Legends announcement teaser trailer was also released: you can check it out below.